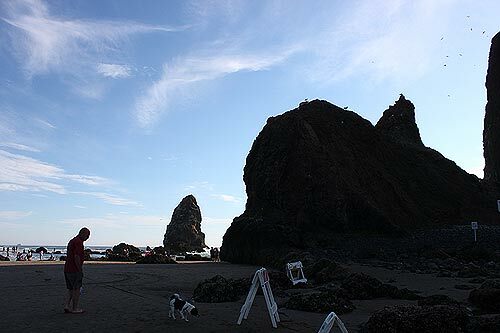 (Cannon Beach) – It has now been 30 years that Cannon Beach's Haystack Awareness Program (HRAP) has been helping the public dig a big deeper into the pleasures of oceanic nature on the north Oregon coast. 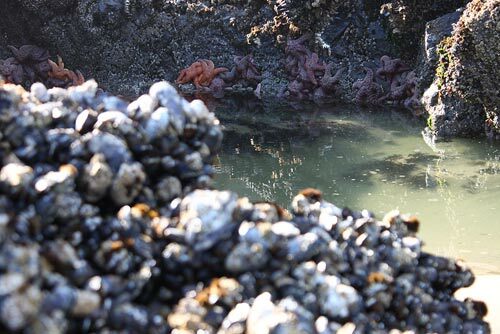 With that milestone, the group pairs with the Cannon Beach History Center and Museum with an exhibition there that explores local tide pools through the eyes of the HRAP’s volunteers. 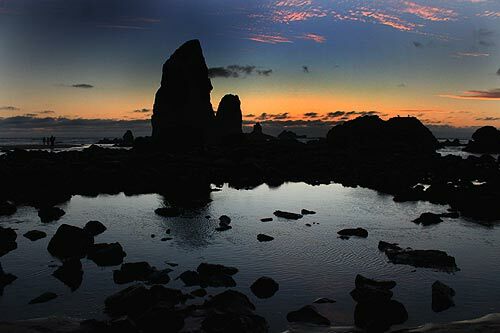 The exhibit will open on Saturday, April 18 at 6:00 p.m.
For these three decades, HRAP, has been valiantly protecting the delicate ecosystem of Haystack Rock – a famed Oregon coast landmark on its own. 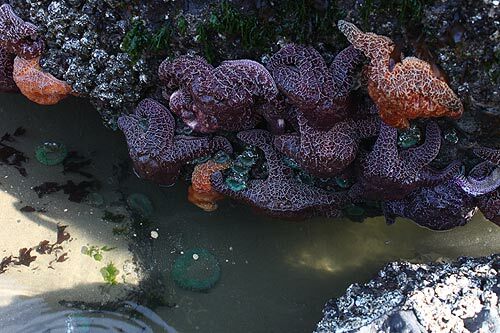 The exhibit at the History Center celebrates the program’s aspects of “educating, protecting, and inspiring.” From illuminating the beginnings of the program to teaching “fun facts” about tide-pool creatures and the birds that find refuge on the Rock, the HRAP exhibit will be appealing to all ages. 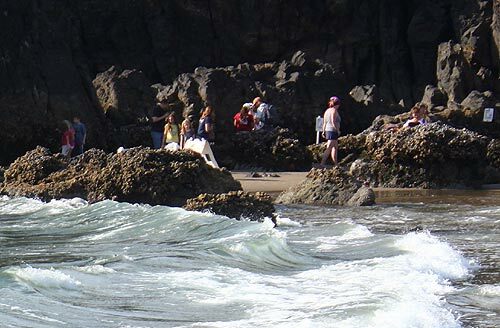 HRAP is a professionally staffed, volunteer driven program that receives funding from the City of Cannon Beach and private donations. 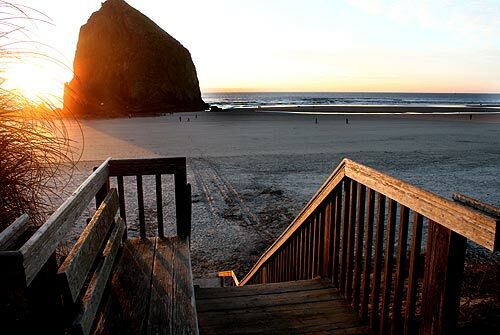 The “Friends of Haystack Rock” provide guidance and support the program. The History Center is open Wednesday through Monday, from 1-5 p.m., and located at the corner of Spruce & Sunset Streets, Cannon Beach, Oregon. For more information visit www.cbhistory.org. 503-436-9301. Find out more about the Haystack Awareness Program here, including timely updates. 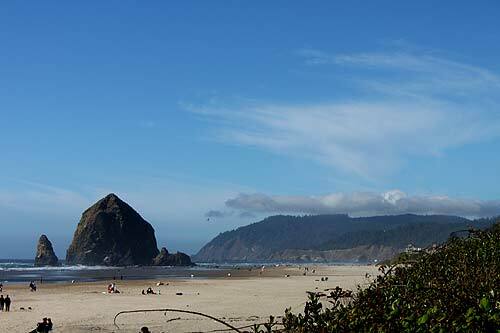 More on Cannon Beach below and at the Cannon Beach Virtual Tour, Map.